Great news, Cuban sandwich fans! Paladar Cubano, the truck that once lived at 89th and Aurora, doling out the best Cuban sandwiches (by far!) 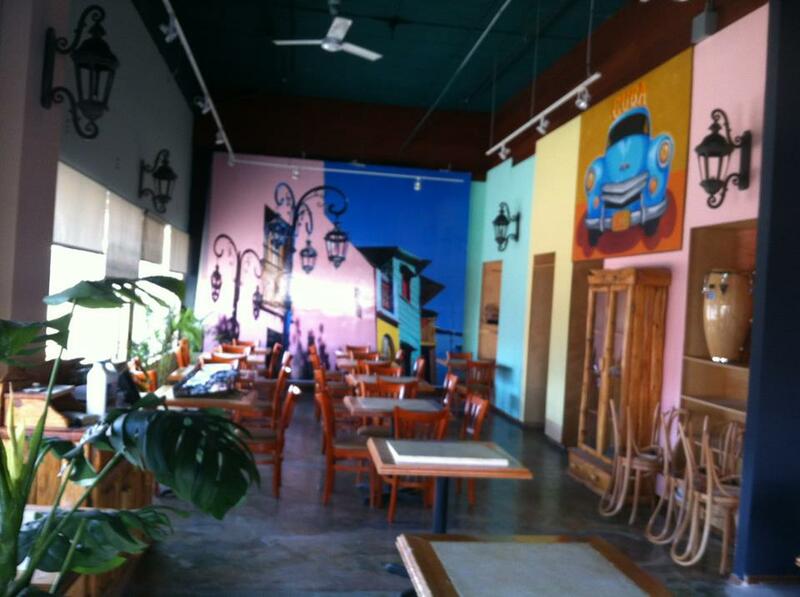 in town, is back in business as Cafe Con Leche in Sodo (2905 1st Avenue S). Before Paladar Cubano closed in the summer of 2010, I became addicted to the sandwiches, grilled to order with a crisp crust, tender pork and ham, the smart bite of mustard, melting cheese. I think I know what I'm having for lunch today.